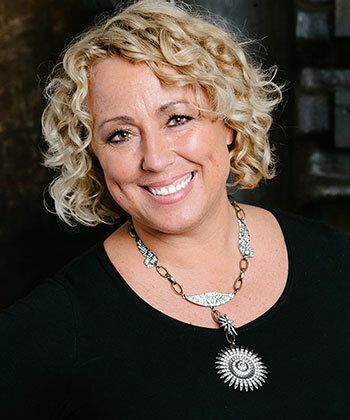 Robin Sjoblom has been a curly hair specialist since since 2009 and is the owner of Southern Curl salon in Atlanta, GA. She was named Curly Hair Artistry’s “Curl Artist of 2015” and most recently, Modern Salon’s Top 100 Stylist of 2017. 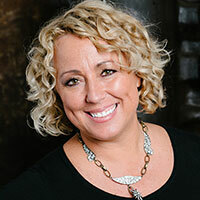 Sjoblom is a Deva Certified stylist and is currently the Artistic Director of Texture for Innersense Organic Beauty. Everyone's version of short is different, thus the need for a consultation is imperative when making a curl change.